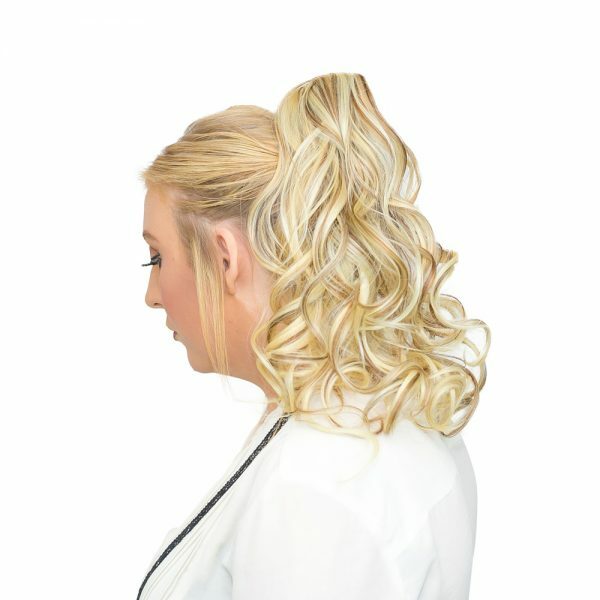 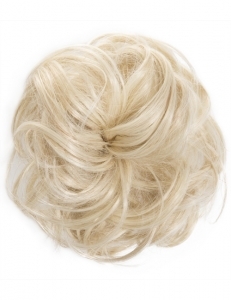 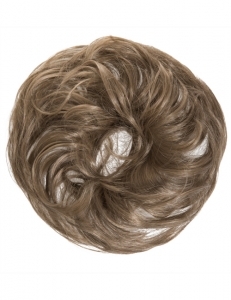 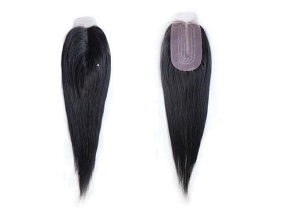 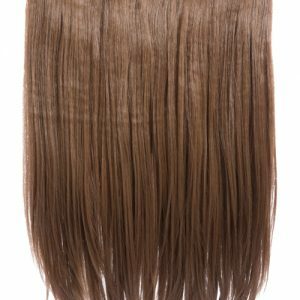 Made from 100% high quality tongable synthetic fibre with a Velcro net to secure the ponytail. 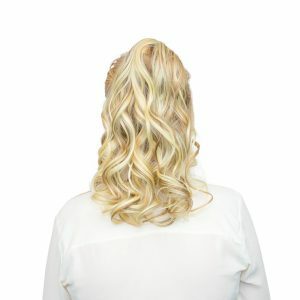 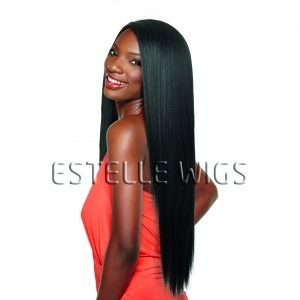 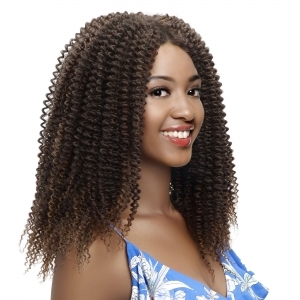 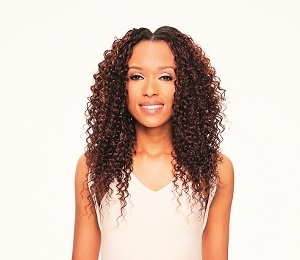 The hair is tongable up to 200'C which maintains styles better and holds curls for longer. 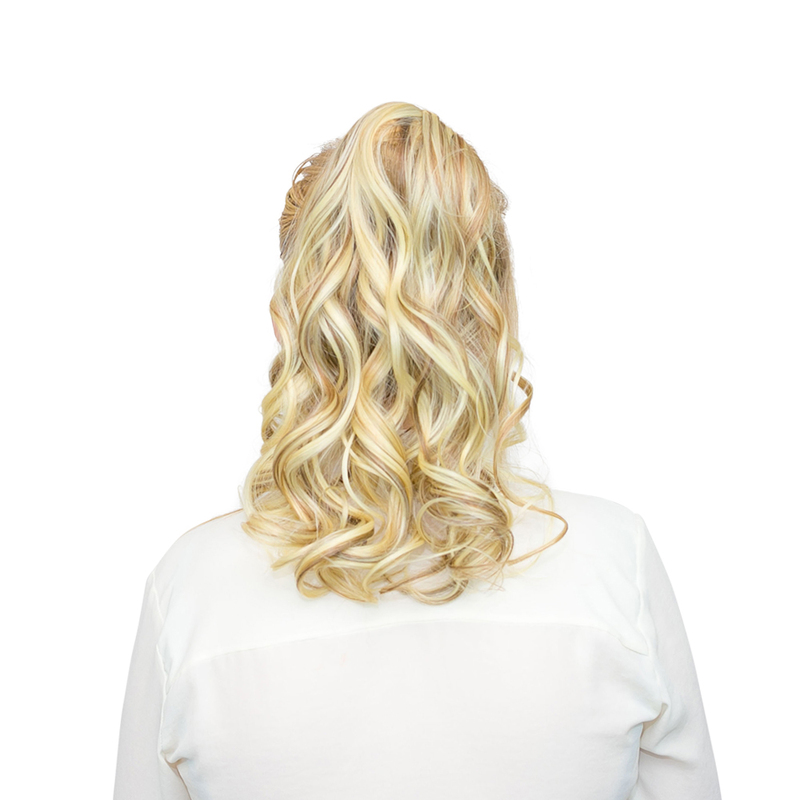 The Velcro ponytail is designed to tie around your own hair to add volume and length to your own ponytail. You get a natural, effortless, glamorous ponytail style in seconds.